Let’s face it: dating is difficult. In this day and age - where texting someone to come over for “Netflix and chill” replaces in-person invites for real dates - we often find ourselves playing a twisted dating “game”, with no hint of whether the other person actually fancies you or not. Forget about analysing your love interest’s latest text or worrying about side chicks - the ever-innovative Japanese have created a bunch of actual simulated dating games for people who are sick and tired of trying (and failing) to find real love. 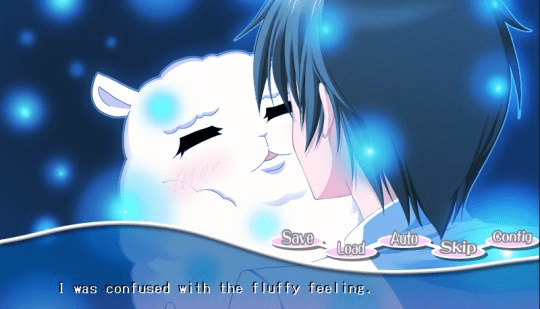 These 5 games take the phrase ‘love has no limits’ to an entirely different level. But hey, I’m not one to judge. 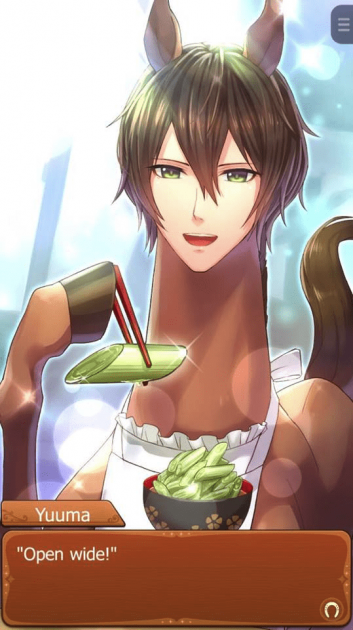 Just when you thought the Japanese couldn’t come up with anything weirder, out pops Uma no Prince-sama, starring a horse with a human head. You’re playing a girl born in the year of the horse, who’s strangely the only one who can see this majestic half-horse, half-man. While it is both confusing and hilarious, it’ll have your heart inappropriately thumping at times. 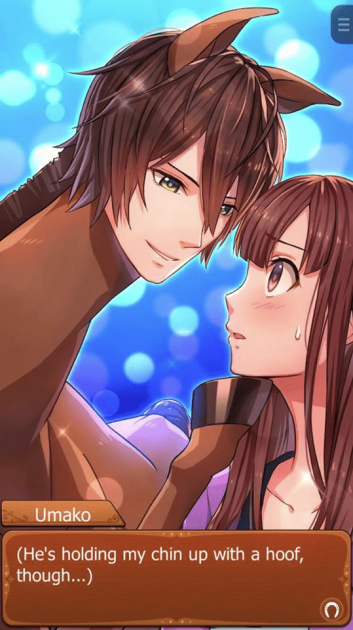 Uma no Prince-sama is basically a ‘tapping game’ where you feed your horse-man carrots and help him work out on a treadmill. He pays you back by feeding your character home-cooked food and defending you from bullies. Sounds like a good deal, ‘cause it’s hard to find a man like this in real life - for obvious reasons. I’ve never seen such a handsome face on a horse’s body. Call me crazy, but I think this harvests for a stable relationship. 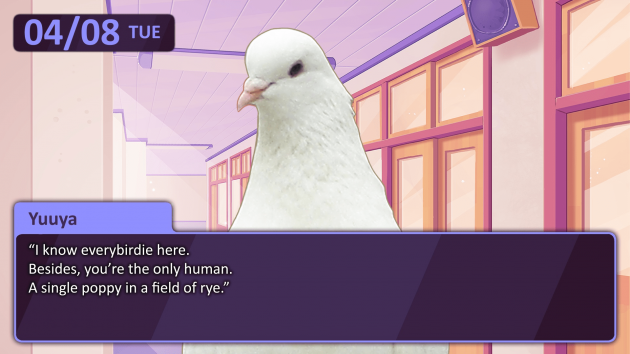 Although most people call pigeons ‘rats with wings’, bird enthusiast Hato Moa, the creator of Hatoful Boyfriend, sees them in a different light. 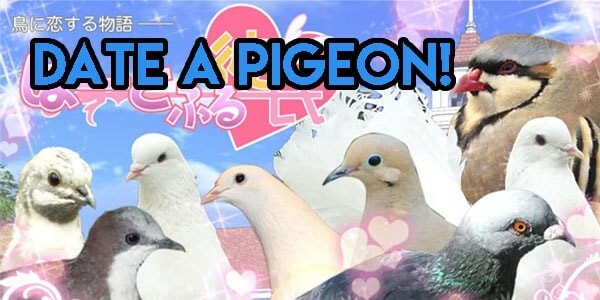 In this game, you are the only girl in a school full of birds. But these feathered friends are by no means bird-brained - full of surprisingly deep conversations and terrible puns that you won’t be able to resist laughing at, the pigeons might even end up winning you over. After all, real human males do have a lot to live up to after these intellectual fowl have set such a high bar. Don’t worry if you don’t like one particular pigeon - there’s a whole flock to choose from! However, reviewers say that winning over the pigeons’ affection is surprisingly difficult. Choose the wrong option, and nobirdie will smooch you, or so much as give you a peck. But just imagine: your pick of 13 hot guys, all of whom you’ll be in close proximity with every single day. Surely every girl must have fantasized about this. Just me? ...Okay, I’ll leave now. If you’re short on time, maybe you won’t mind a man with shorter arms too. What this T-rex is lacking in length, he makes up for with his ukulele skills! This short and sweet game involves Taira, your dinosaur classmate who broke his ukelele in a performance you encouraged him to give. While it’s not really your fault, you do feel a bit guilty - so you ask him out to the music store to buy him a new ukulele. The rest is history. Don’t laugh. 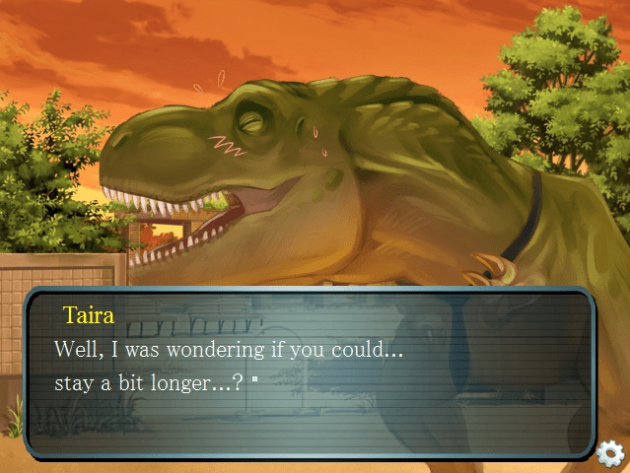 Jurassic Heart is an absolute classic in Japanese dating games with a growing dinosaur-loving fanbase. Obviously, he’s a bit startled but quickly gets accustomed to it. Props to him - it’s what’s on the inside that counts, right? 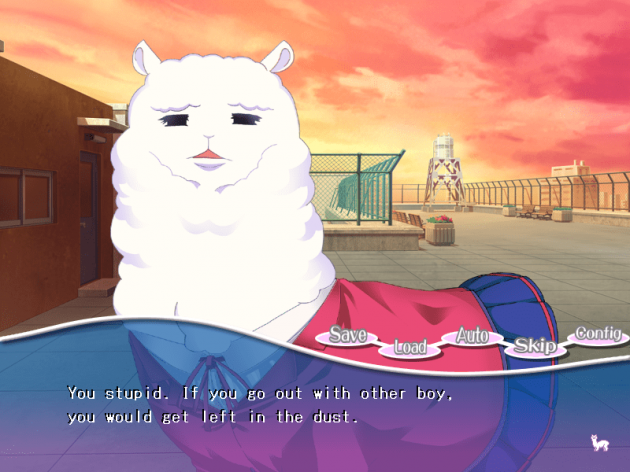 However, he’s the only one who sees her as an alpaca - everyone else still sees her as a normal human. Your job in this visual novel game is to uncover the mystery of what altered his vision. While the English translation is a bit off, I think it makes the story even funnier. If you’re looking for a chuckle, and wish to live out your obsession for alpacas - the Japanese have finally invented the perfect game for you. While Koi Suru! 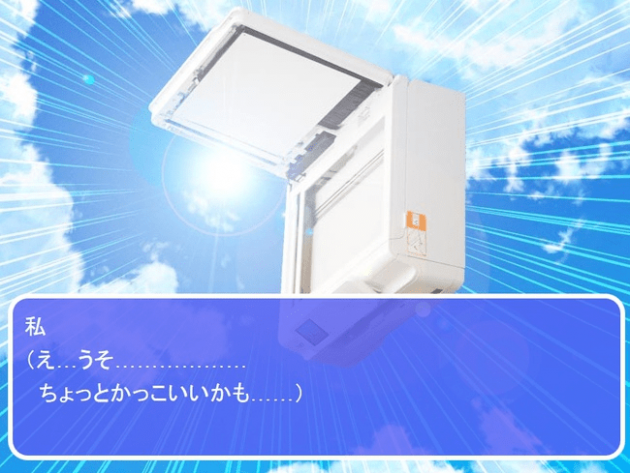 Brother-kun doesn’t come in English, I think we can all imagine the deep, growing love story between human and printer. One’s kind of not living, after all. 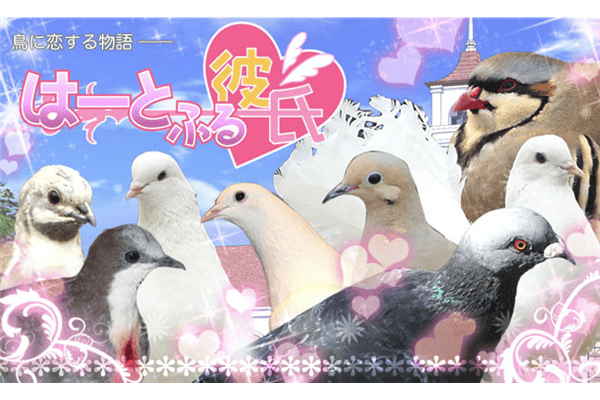 I’m not sure what was going through the minds of these game creators, but I’m partly terrified - there seems to be a disturbing trend of animal lovin’ here. I struggle to think of the kind of dating experiences, or lack thereof, they had to go through in order to come up with such things. 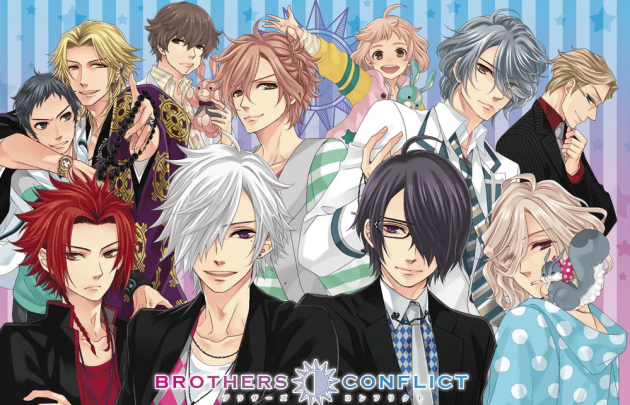 But while these crazy dating games are laughable at first, after having played a few I’ll have to say that some of them were pretty well thought out, with intricate storylines and great graphics. Who needs a real relationship when you have the pure sweet affection of your 2D lovers? Don’t worry though - when it all gets a bit too real we can adopt a bunch of cute cats instead.